The 4th Islamic Solidarity Games in Baku were held at a higher level than Rio 2016 Olympics, said Azad Rahimov, Azerbaijani minister of youth and sports, general executive director of the Games’ Operations Committee. 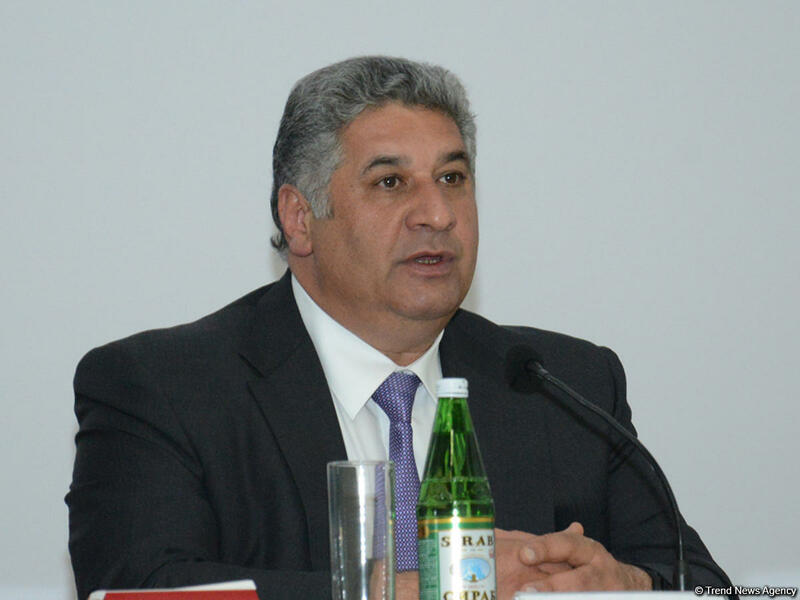 Rahimov made remarks at the press-conference in Baku on May 23 dedicated to the results of the 4th Islamic Solidarity Games. “The athletes were also pleased with the conditions created at the Games,” Rahimov said. Azerbaijan took the lead in medal standings at the Games. The national athletes won 75 gold, 50 silver and 37 bronze medals.